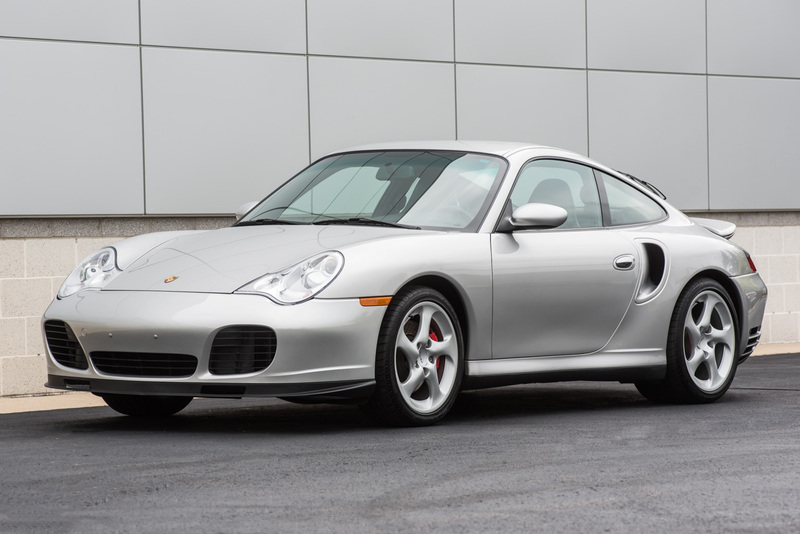 Arctic Silver Metallic Exterior with Black Full Leather Interior; Only 13,790 Miles; One Fanatical Owner from New; 415 hp, Twin-turbo 3.6-liter Flat 6; Six-speed Manual Transmission; 100% Stock; Zero Track Use; Never Abused; Excellent Features/Options: Leather Sport Seats, Heated Seats, Delete Front Bumperettes, Digital Sound Package, CD Player, Porsche Exclusive Options; Flawless CarFax; Records; Excellent Condition; Tons of Original Items Included; No Snow/Salt (Stored Winters); No Accidents/Paint; Always Garaged. 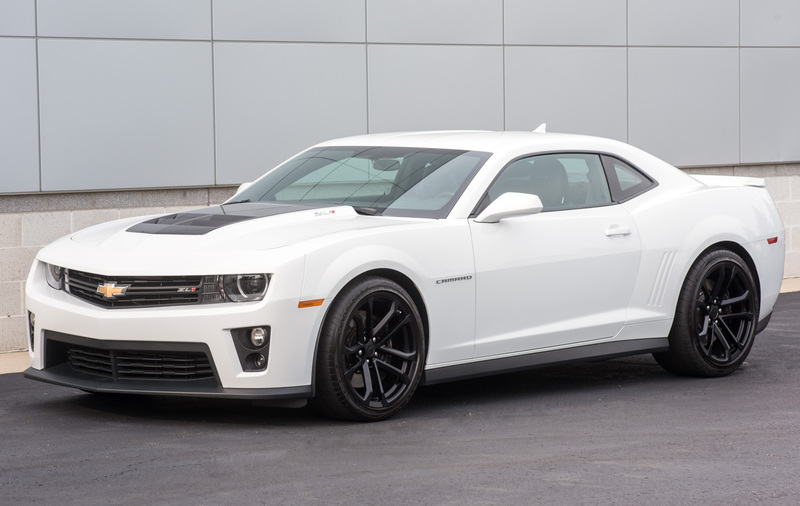 Summit White Exterior with Black Leather; Only 3675 Miles; One-Owner; 6-speed Manual; Supercharged 580 hp V8; Excellent Service History; Exposed Carbon Fiber Weave Hood Insert, Navigation, Head-up Display (HUD); Flawless CarFax; Always Garaged; No Accidents/Paint History. 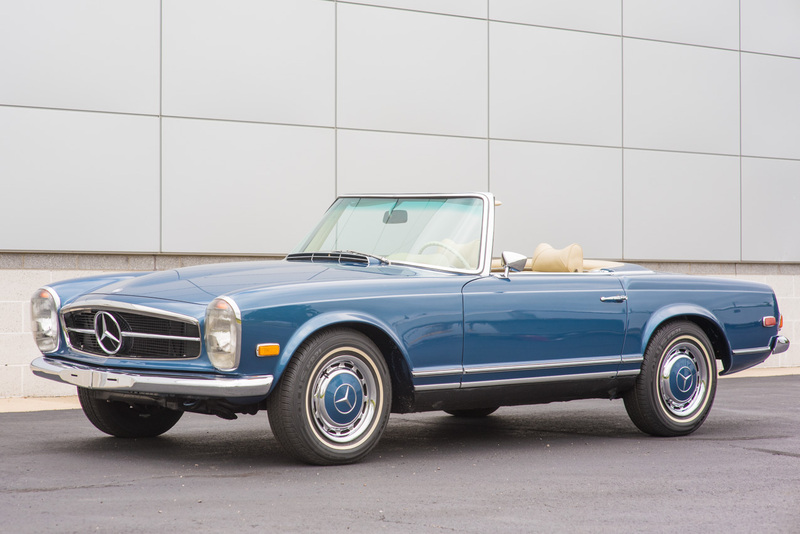 Blue Metallic Exterior with Parchment Leather Interior and Dark Blue Convertible Top; Automatic; Hard Top; Restored by Noted Marque Specialist, Jurgen Klockemann; California Car from 1970 to 2008 (family owned from new until 2006); Extensive Service Records; Maintained to the Highest Standards; Includes: Data Card (copy), Books, & Protecto Plate/Warranty Plate. 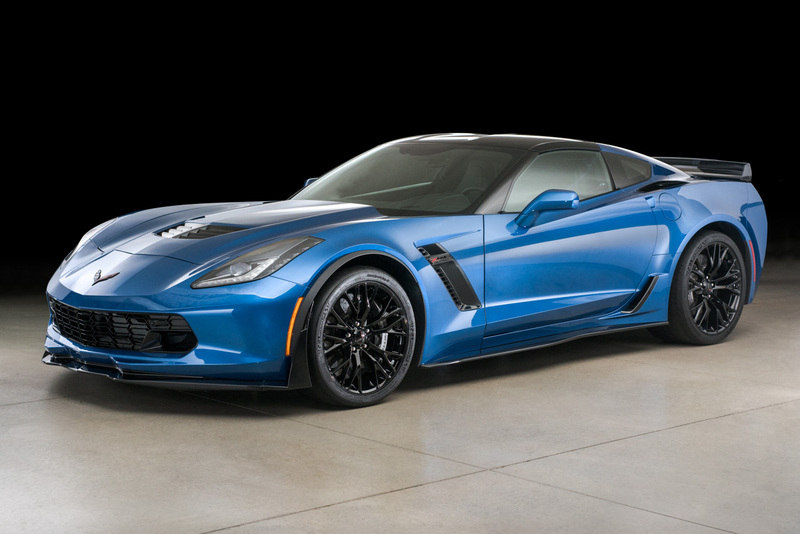 8-speed Paddle-shift Automatic Transmission; Factory Warranty; Loaded with Options/Features: 3LZ Premium Equipment Group, Z07 Ultimate Performance Package, Carbon Fiber Package, 8-speed Automatic, Transparent Roof Panel, Tintcoat Paint, Black Wheels, Battery Protection Package (Battery Charger), Apple CarPlay, Navigation, Performance Data and Video Recorder, Heated/Ventilated Seats; Excellent CarFax and Condition; No Paint or Accident History; No Rain/Snow/Salt; All Records. 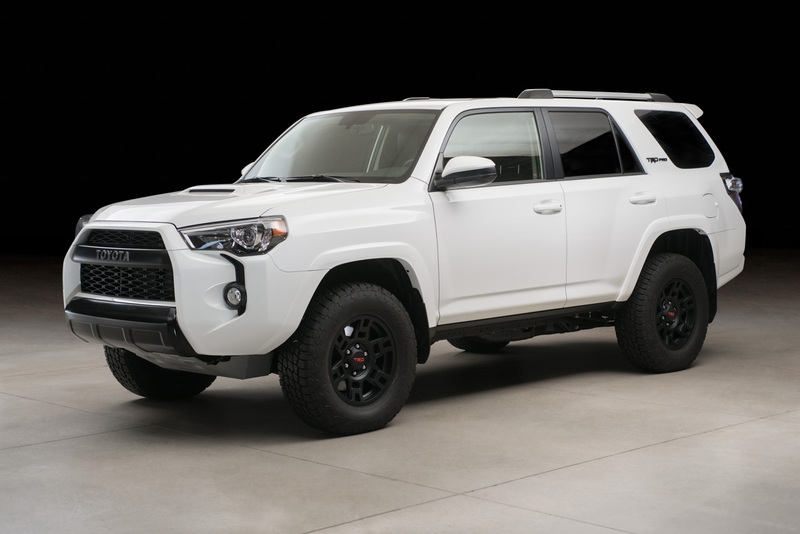 Super White Exterior with Black Interior; Only 2815 miles; One Owner; Four-wheel Drive; 100% Stock; Never Off-road; Fully Serviced with All Records from New; Tons of Options/Features: TRD Pro, Factory Navigation w/ App Suite, 17-inch TRD Wheels w/ All-terrain Tires, TRD Bilstein Shocks, Heated Seats, Sirius XM Satellite Radio, Homelink, Trailer Hitch (never used), Two Sets of Floor Mats, All-weather Cargo Tray, Sliding Cargo Floor; Excellent Condition with No Accidents or Paintwork; Only Hand Washed/Waxed; Always Garaged; Flawless CarFax. 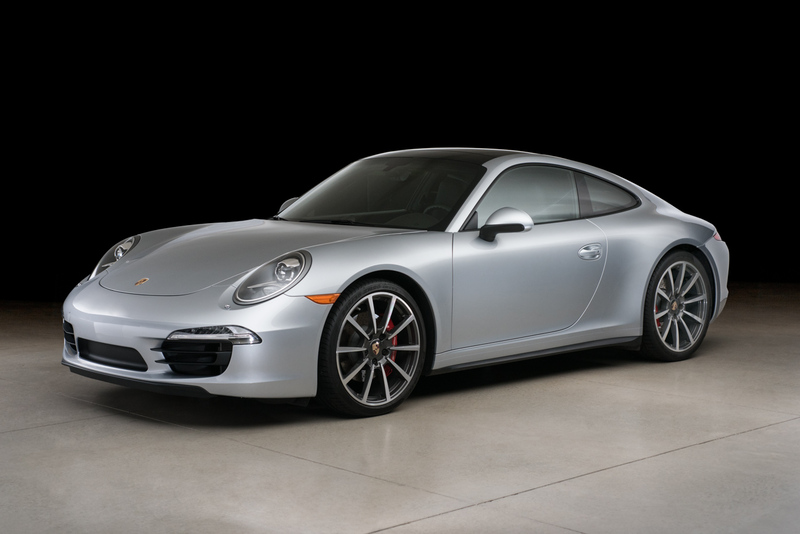 Rhodium Silver Metallic with Black Leather; Only 4295 Miles; 400 hp, 3.8-liter Flat 6; 7-speed PDK Dual-clutch Transmission; All-wheel Drive; Factory Warranty; Excellent Options/Features: PDK, Premium Package Plus, Heated/Ventilated Seats, Keyless Entry/Start, Glass Sunroof, 14-way Sport Seats, Sport Exhaust, Sport Chrono, Bose Audio, SiriusXM, 20-inch Carrera Classic Wheels, Adaptive Headlights (PDLS), SportDesign Steering Wheel w/ Paddles; Perfect CarFax and Excellent Condition; No Paint or Accidents; Garaged; All Records. 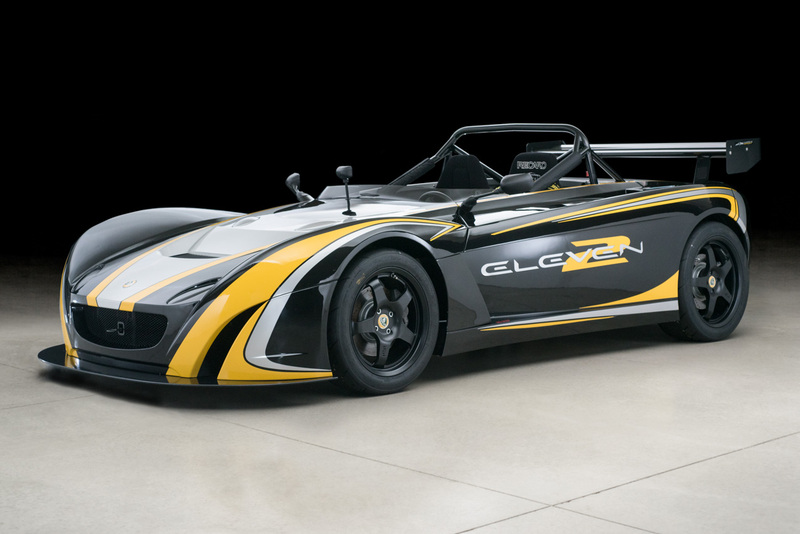 Sport Black/Arctic Silver Paint with Lotus Sport Yellow and Arctic Silver Decals (Launch Colors); One Owner; Factory Lotus Track/Race Car; Only 1761 Miles; 6-speed Manual; Only 1639 pounds; Supercharged 1.8-liter Toyota/Lotus Engine with 252 hp; One of 34 Examples Sold in the USA; 100% Stock/Untouched; Tons of Features: Launch Edition, Track Pack, Passenger Seat, Racing Harnesses, Accusump, Variable Traction Control, Launch Control, ABS; Tons of Spares; 3M VentureShield Paint Protection; Full Service Records; Professionally Maintained; Never in Rain/Wet. 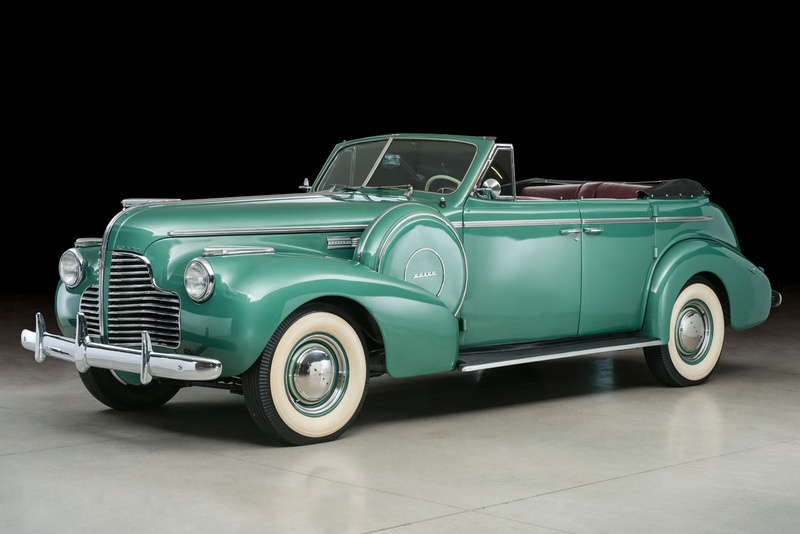 Moores Green with Red Leather, 4-door Convertible Phaeton, 1 of 203 Built in 1940, 3-speed Manual, Very Good Condition, Extensive Recent Service Work, Older Restoration, Runs and Drives Well, Mechanically Sorted, Fender Skirts, Bumper Overriders, Car Cover, Correct Jack and Wheel Chock. 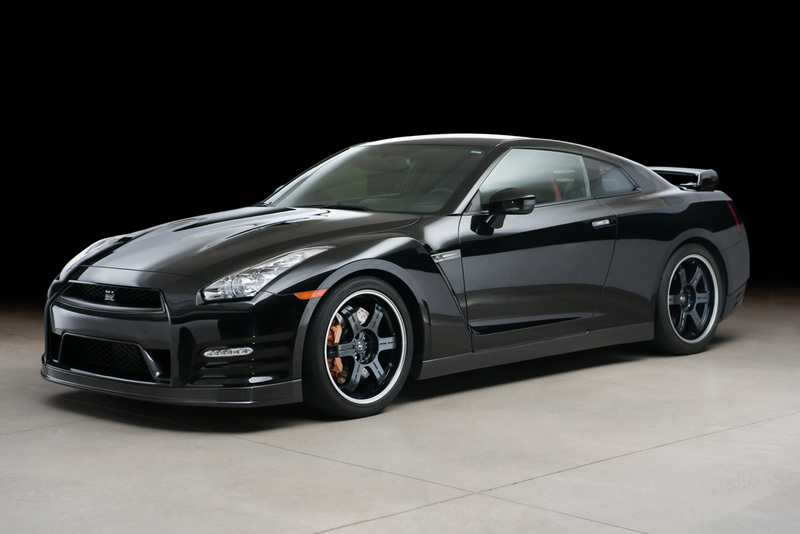 Brilliant Black Exterior (Special Order) with Black Leather/Alcantara Interior; Only 8740 Miles; 420 hp, 4.2-liter V8; Quattro All-wheel Drive; 6-speed Manual Gearbox; One Owner; Tons of Options/Features: Special Build Paint, Carbon Sigma Sideblades & Interior Trim & Engine Compartment Trim, Premium Package, Bang & Olufsen Audio, Navigation Plus, Alcantara Headliner, Sirius Satellite Radio, Heated Seats, Homelink, Parking Sensors/Camera, Bluetooth, 19-inch Wheels. Excellent CarFax and Condition; Fully Serviced.